We have been an online business in Australia since 1998, during that time we have accepted both credit cards and bank transfer as our payment methods, nothing new there. 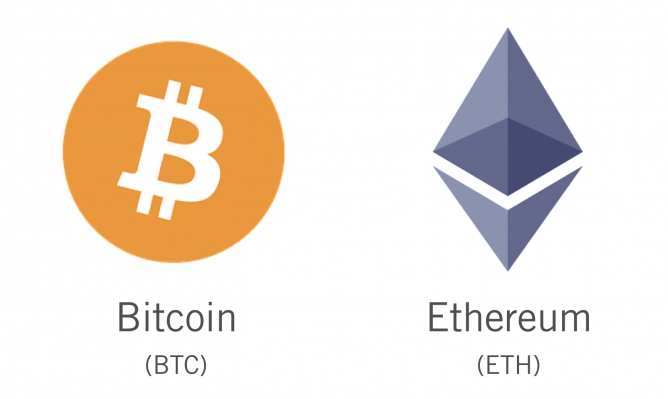 Today we enabled another payment method, crypto currency, specifically Bitcoin and Ethereum. Why? Well crypto currency is something we have been keeping an eye on for the last couple of years. It started off as a novelty, a new fangled thing that most thought probably wouldn’t take off, to what it is today, a huge digital industry evolving, growing and developing in front of our eyes. We are now of the opinion that it is here to stay and wanted to play our small part in bringing crypto currency to the mainstream. Many people around the world and in Australia already own some form of crypto currency. It can be held in digital wallets on your smartphone (e.g. BRD or Jaxx for example), in cold storage (e.g. Ledger Nano S) or held in exchanges (e.g. BTC Markets) where they can be traded for other crypto currencies or converted back to fiat, the money you and I know so well Australian dollars. The e-commerce platform we use to sell Olympus digital voice products Australia wide is Shopify, their crypto currency partner is Coinbase Commerce. Want to know more about crypto, leave us a comment and we will try and answer. Have some crypto you would like to spend? Head over to Dictate Australia, buy yourself a nice new digital voice recorder and see exactly how is works. of course, for everyone else we still accept credit card and bank transfer.